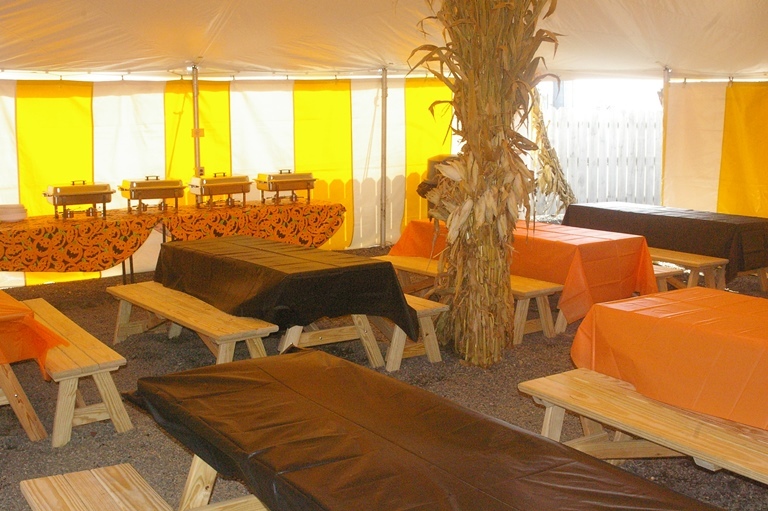 Merrymead Farm is the perfect place to celebrate your child's birthday or host a corporate event! 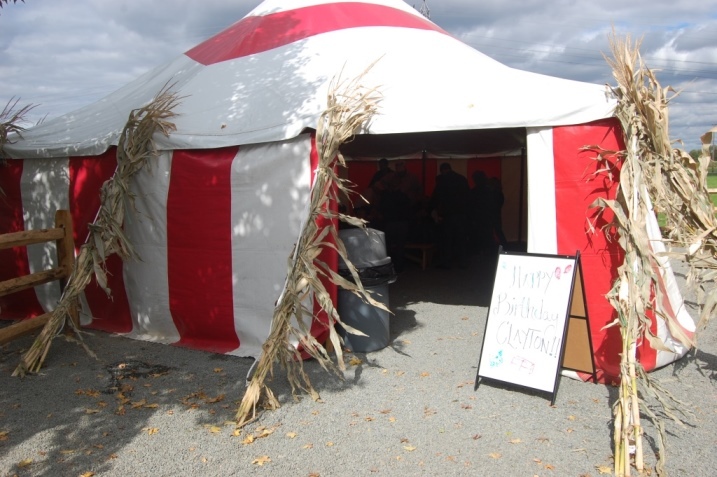 Birthday Parties & Events at the farm are always a hit with the kids! We have no limit on the amount of children or adults who can attend your party, so our farm is a great place to invite both family & friends!! A private tented picnic area with tables and benches - this area is for food, gift-giving, activities, ice cream and cake. A Private Hayride for your just you and your guests around the farm. Discount tickets to enjoy the Harvest Activities! Ice Cream dished and ready to enjoy with cake. Birthday Sheet Cakes or Ice Cream Cakes are made to your order and delivered to your party at the time you request. Small Pumpkins or other farm related party favors are available. Merrymead has a great informational Birthday Party / Event Packet available via e-mail. It explains all our of our packages, different add on's, and anything else you can think of about having a party here at the farm! We are now booking Birthday Parties & Corporate Events for 2018. To receive our birthday party packet, for questions or to book a party fill out the form below. All parties must be booked through Merrymead Farm. Birthday Parties not booked through Merrymead are not permitted. Parties are only available during the month of October.